Our mission at Abraham Fitness (AFIT) personal training studio is to provide a unique environment in which anyone, we mean anyone, can be comfortable. 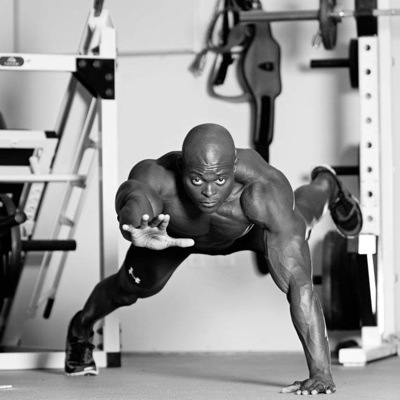 Abraham Oluwole is the owner and a trainer at AFIT personal training studio. He has had a long successful career as a professional natural bodybuilder. Today, he specializes in weight loss, lean and tone, muscle building, and functional training for people over the age of 30. 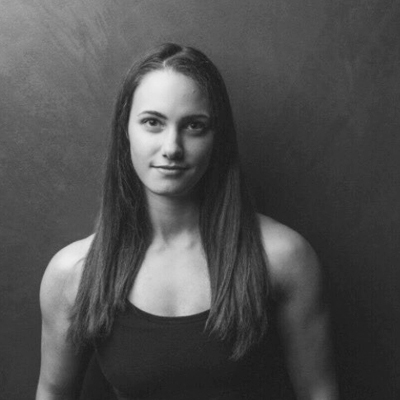 Calli Daniels is a NASM Certified Personal Trainer with a Fitness Nutrition specialization–and is AFIT’s Head Coach. She is dedicated to helping people be better in their daily life–inside and out. A self-proclaimed closet nerd, you’ll find her constantly reading up on the newest scientific studies or learning new techniques. That combined with her extensive athletic background puts her in an optimal position to understand the complexities of different goals. She has previously competed in bodybuilding competitions and is now an active powerlifter. No matter your experience level or fitness goals, Calli will help you become a healthier human. Specializes in: strength training, muscle building, functional training, weight loss.